Niantic and The Pokémon Company announced updates to Pokémon Go that will add new Pokémon along with new features for players to explore. There was a while where it felt as if everyone was playing Pokémon Go. The simple little app that utilised AR (augmented reality) to allow people young and old to experience part of the magic of being a Pokémon trainer, and it worked. It managed to capture the hearts and minds of many people worldwide until it eventually had a major drop in users. Niantic is hoping is looking to revitalize the app with new Pokemon and new features that will go to make the app fresh again. In a recent update, Niantic outlined a new update to Pokémon Go adding over 80 new Pokémon to the app, including Chikorita, Cyndaquil, and Totodile. The new Pokemon from the Johto region should start showing up in trainers Pokedex’s. The ability to catch gender-specific variations of select Pokémon will also be rolling out with this update, so anyone interested should be on the lookout. Niantic is not stopping there, though. This new update will also add new features to the Pokémon hunting experience. New enhanced encounters will give trainers new experiences when they try to catch Pokemon. As Pokémon react in new ways, trainers will have fresh ways to quickly react in response, hopefully making the overall experience of hunting Pokemon, more fresh and exciting for new and old players alike. The new update will also unleash a fresh set of barries that trainers can obtain from a PokéStop. The Nanab Berry will slow movement, while the Pinap Berry will double the amount of candy a Pokémon will dish out once they are caught. If that were not enough, there will also be new ways to customise the avatar with new items and accessories. It is hard to imagine this latest update will spark the same Pokémon fever that was seen as Pokémon Go first launched, nor do I feel it is expected. What Niantic can do is entice old players back to the world of Pokémon Go after getting board of the experience, and that is all anyone could hope for. 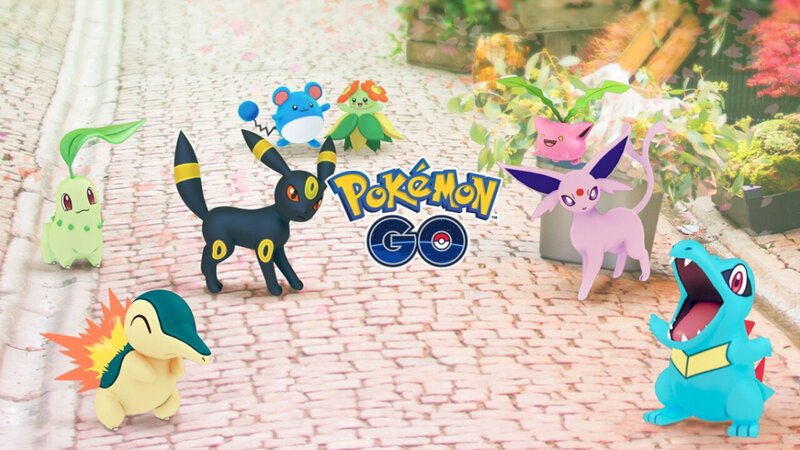 Pokémon Go first launched within the month of July 2016, where the app remained on the top download and top grossing charts on the iOS App store and the Google Play store for months.